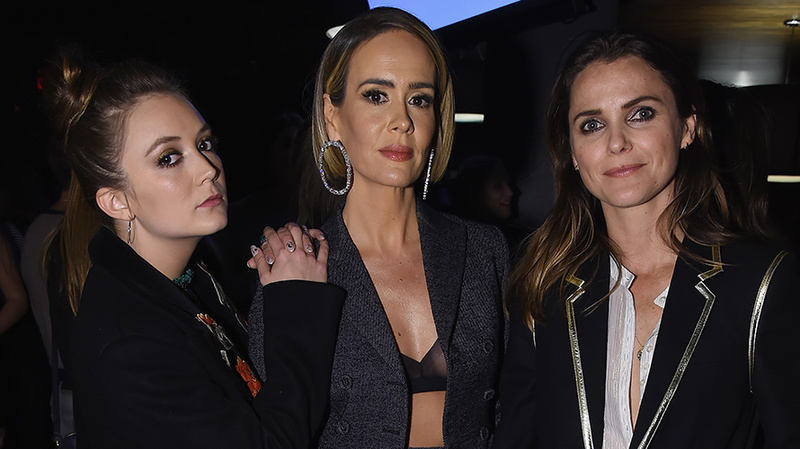 FX upfront attendees included American Horror Story: Cult's Billie Lourd and Sarah Paulson, and The Americans' Keri Russell. FX threw its annual upfront bowling party at New York’s Lucky Strike Thursday night, as it has every year since 2010. Actors from shows like American Horror Story, Archer, Baskets, Better Things, It’s Always Sunny in Philadelphia, The Americans and You’re the Worst mingled as usual with buyers and FX execs. It was a familiar speech for buyers, even though this is anything but a familiar time for FX Networks. On Dec. 14, Walt Disney Co. announced it was acquiring most of 21st Century Fox—including FX Networks and FX Productions—for $52.4 billion. But as Landgraf and Joe Marchese, president of advertising revenue for Fox Networks Group, detailed in the recent Adweek cover story on FX, it will be business as usual for them—and for the entire Fox Networks Group portfolio—during this year’s upfront. 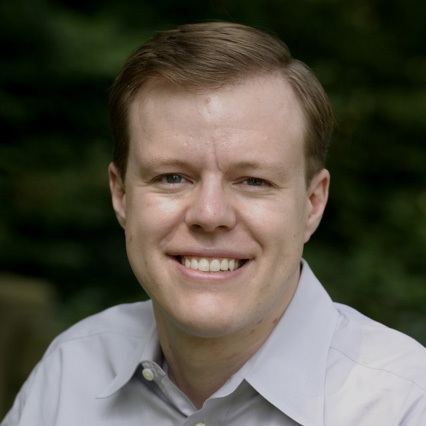 After being named Fox Networks Group’s ad sales chief last May, Marchese quickly shook up the ad experience on FX’s VOD and streaming platforms, eliminating standard commercial breaks in favor of full episodes or individual ad pods sponsored by a single brand. In this upfront, Marchese will be looking to bring some of those innovations to the linear side, which could include shorter ad pods, single-sponsor shows or pods and reduced ad premieres. While FX may no longer be under his oversight by the next upfront, Marchese pointed that the industry has adopted many of Fox’s other offerings—including linear six-second ads and audience-targeting platform OpenAP (which he created with Turner and Viacom)—and hopes that continues with whomever next handles FX’s inventory. In recent years, FX has added a screening before its Lucky Strike event, showcasing either the season premiere or season finale of shows “that we believe will go down in the pantheon of great FX series,” said Landgraf, like Fargo, The Americans and The People vs. O.J. Simpson: American Crime Story. That continued Thursday night as FX showed the first episode of Trust, its new drama about the Getty family, which stars Donald Sutherland and premieres on March 25. Before the screening, Trust writer and executive producer Simon Beaufoy recalled that “in my career, I have endlessly been told to make the scripts bolder and riskier,” by film and television execs, but then when he actually does that, they tell him that he’s gone too far and they’re no longer interested.